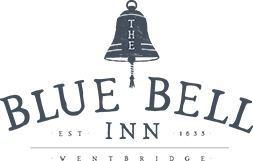 Welcome to The Blue Bell Inn, Wentbridge - a warm and friendly inn. 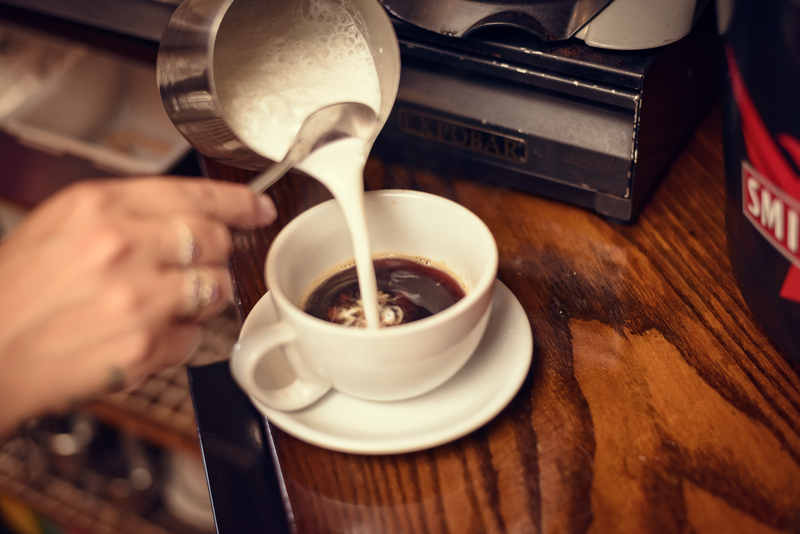 Our lovely village inn, which can be found nestling in the picturesque village of Wentbridge, has a well earned reputation for excellent food, great beers and wines – all served in a welcoming atmosphere, by our warm and friendly team. 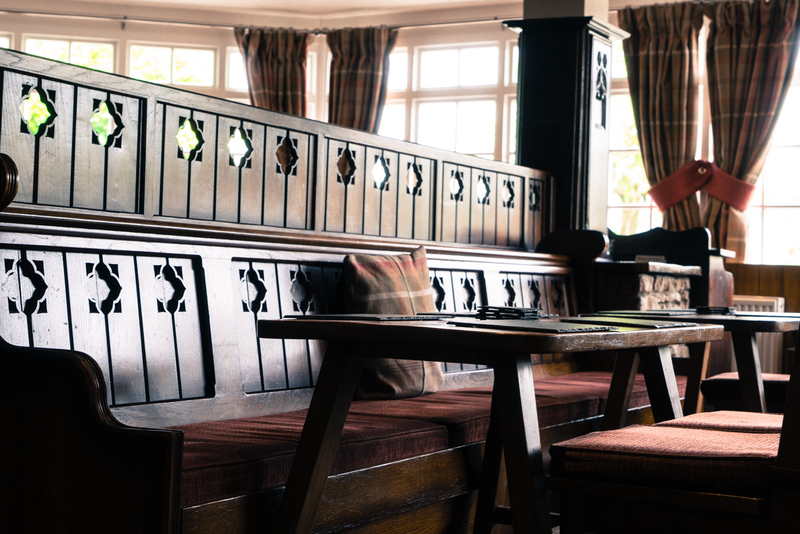 An extensive menu is available seven days a week, and complemented on Sundays with a superb carvery. In addition to the main menu a wide range of daily specials are also available as well as a lunchtime bar menu. 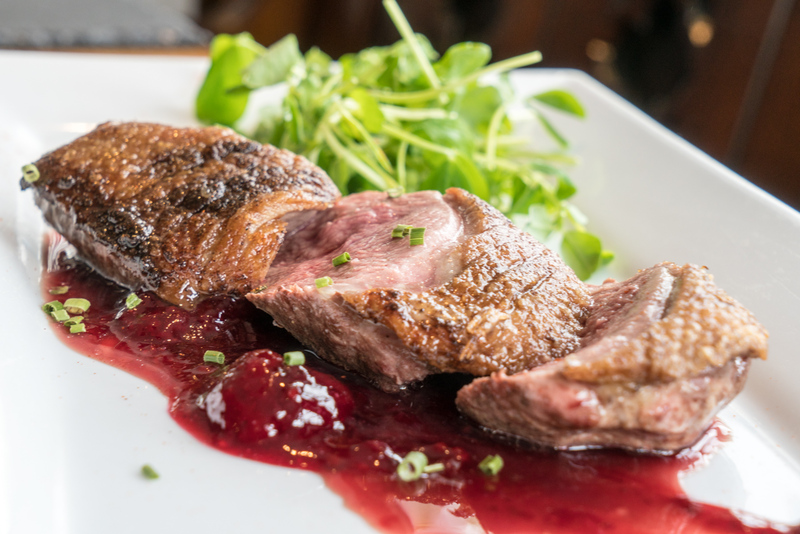 All our food is freshly prepared using the finest produce and our ingredients are sourced from local artisan suppliers - farmers, butchers, cheese makers whenever possible. Our seafood is delivered on a daily basis. Open all day from 12 noon, with the restaurant menu available between 12:00-2:30pm & 5:00-9:00pm. Scones with Yorkshire jam and clotted cream are available between 2.30 – 5:00pm. 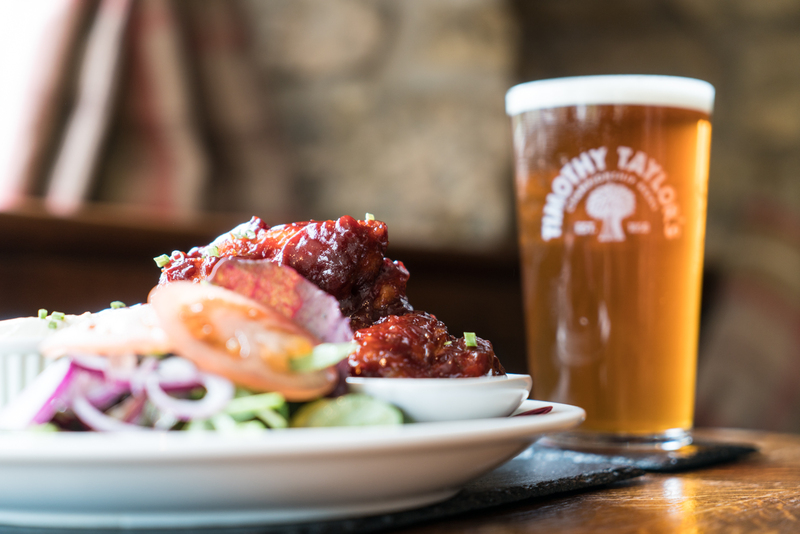 The Bluebell is proud of its wide range of cask ales that include Timothy Taylor’s Landlord & Black Sheep from Masham. Wine is also celebrated at the Blue Bell with a simple but well chosen list and there's a good selection of Gins to enjoy in a large balloon glass with your favourite tonic! 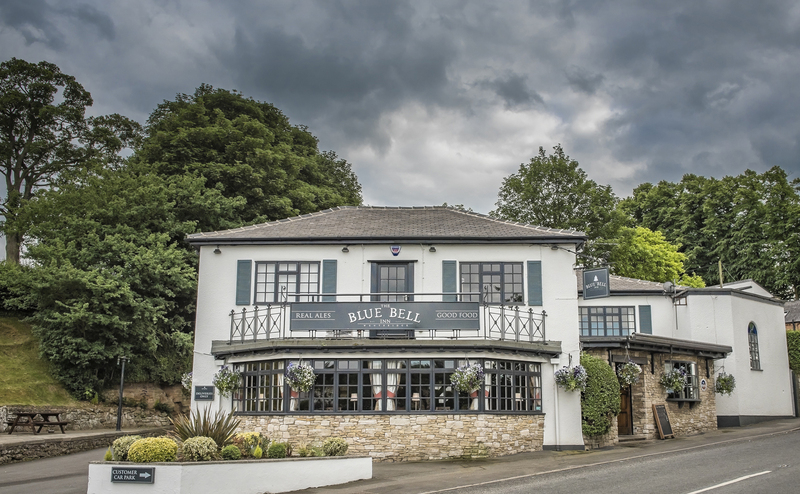 We hope that you decide to visit the Blue Bell in Wentbridge and enjoy our warm Yorkshire hospitality. We're just off the A1 and 4 miles south of the A1 / M62 interchange. Convenient for breaking your journey and handy for Pontefract, Doncaster, Wakefield and Leeds.